It’s not easy being a leather sofa. After spending hours every day supporting everyone in the family, often more than one at a time, it can get more and more difficult to start the day looking your best. And yet they’re still expected to come out swinging every day of the year, with no lunch breaks, weekends off or 21-day holiday allowances. They’re quick, cheap and easy to find. 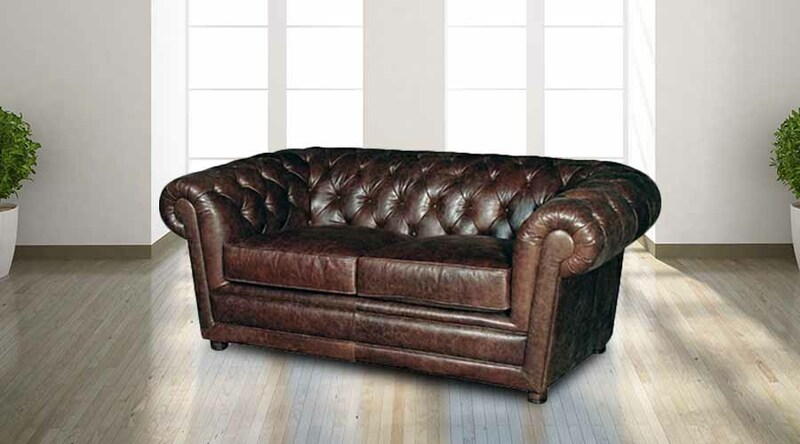 Plus they come in a whole host of sizes, shapes, colours and price ranges offering a simple but often fabulous way of redecorating your leather sofa as often as you like. It doesn’t end with the unlimited variety of scatter cushions available either – because you can use your cushions in any way your imagination can conceive. There’s the standard ‘one in each corner’ approach, or the ‘shotgun’ technique of scattering your cushions in a seemingly random arrangement and anything in between! So go nuts. The style of your cushions can be as eclectic as you feel too. Different shapes come with different perks, like the lumbar support offered by square cushions or the elegant air of sophis­tica­tion that comes hand in hand with elongated tubular cushions. You could even go for a mixture of patterns and styles, like placing a small, plain, rounded cushion in front of a large square damask number. Depending on the option you go for, throws can make your sofa as plain or as nutty as you want it to be. With anything from thin cotton throws that will tie your leather sofa in with the rest of the décor in your living space to faux animal fur throws that constantly demand to be looked at, this option can transform your leather sofa into the focal point of the living room experience. Placing your throw can make just as grand a statement as the type of throw you go for too. There’s the standard ‘over the back’ position, where it’s displayed neatly folded over the back of your sofa or the more ‘lived-in’ option, where you leave the throw casually draped over the edge of your sofa as though it’s just been used. Which brings us on to the next point: throws are great for that impromptu cuddle with your partner, kids or even the family pet. Sometimes it gets a little chilly, but during the summer months it seems ridiculous to put the heating on to simply watch TV in comfort. Enter the throw! Another great accessory, and another accessory that can be as matched or un-matched as you want it to be. Desig­ner­Sofas4U offer plenty of matching footstool options with our sofas and armchairs, but that doesn’t mean you need to go for a matching option. Sometimes the best footstools to go for are those that don’t match, both showing off your stylish personality and giving your living room a vibrancy that you may struggle to achieve otherwise. Footstools aren’t just ideal for your tired feet either: they can provide extra seating and storage too!